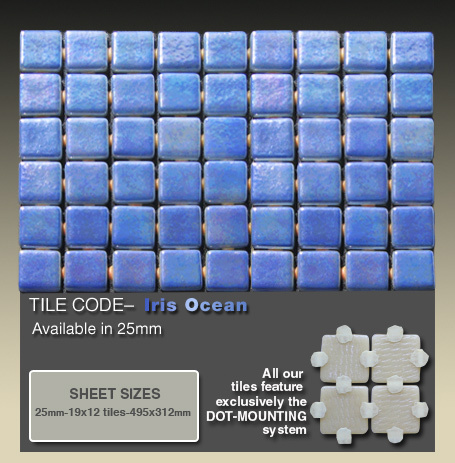 In today’s day and age, the selection of your coping and waterline tiles are amongst the most important decisions you need to make in ensuring your pool and surrounding area not only looks great, but will last the test of time for many seasons ahead. 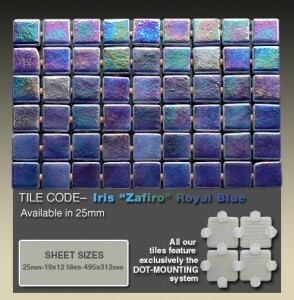 Its important to know the different types, colours and styles available, and which products are preferred over others. What is the pool coping? When the concrete structure of your pool itself has been installed, the top area you stand on is referred as the pool coping. Generally its approximately 250-350mm wide, but in some area’s (around the skimmer box) it can be wider. The pool coping is in itself a separate structure to any surrounding paving or concrete section, so great care should be taken when joining two structures, ensuring adequate room for expansion is left to allow for future movement without damaging the tiles. There’s a wide range of coping products available on the market today. The two main types are based on man-made and natural products. Man-made products generally include your clay based paver’s, terracotta tiles & recycled concrete paver’s. They come in many colour’s and sizes and are usually readily available from most tile suppliers. Keep in mind, products containing ‘clay’ are not an ideal choice for most builders due to the high expansion levels they have. Natural products are more commonly used within the pool industry today, this is due to the many companies importing and supplying these materials, pushing prices down through a competitive market. 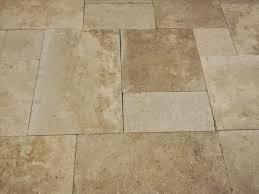 They can include anything from travertine, sandstone, limestone to bluestone. Some natural paver’s like limestone and sandstone need a little more care and maintenance, especially around salt-water pools, and regular annual sealing can improve the strength and colour over time. The most popular product for copings on the market today are the travertine tiles. 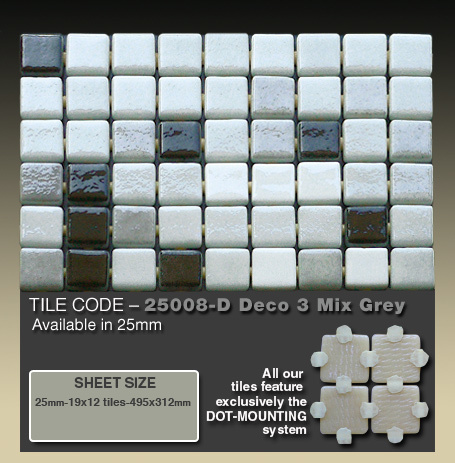 They are very hardy, slip resistant and most tilers love working with the product due to its easy to shape features. The pool waterline is approximately the area 200-300mm below the coping. In most cases, this area is finished using a ceramic or glass mosaic tile due to its easy-clean properties. Most of the debris that falls in the pool will sit on the surface for a period of time before sinking. Whilst on the surface, this dirt clings to the pool walls causing a black ‘gunk’ line to build up. Pools without tiles at the waterline are more likely to stain over time, thus making the top half of the pool un-attractive. Along with the cleanliness attributes, waterline tiles can offer an aesthetically appealing visual effect, helping darken or lighten the pool itself. When choosing waterline tiles, its helpful to take into account the colour of the pool interior and the coping to ensure the colours don’t clash with each other and the other pool surrounds. The shape of your pool may also limit the size of tiles that can be used. Generally, a square or rectangular pool (or any pool that has 90 degree corners) you can use any tile sizes from 25mm up to 100mm. In pools that are irregular shapes, like kidney, B or free-form pools, it can be more difficult to wrap the tiles around the corners, in which small tiles are preferred, like 25mm and 50mm sizes.